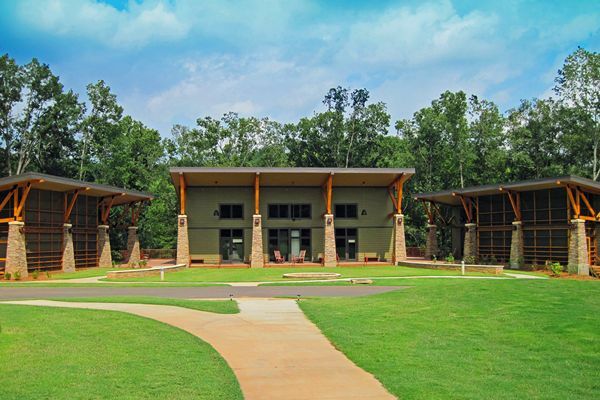 Originally established in the late sixties, Camp Spearhead provides an environment for children and adults with disabilities. 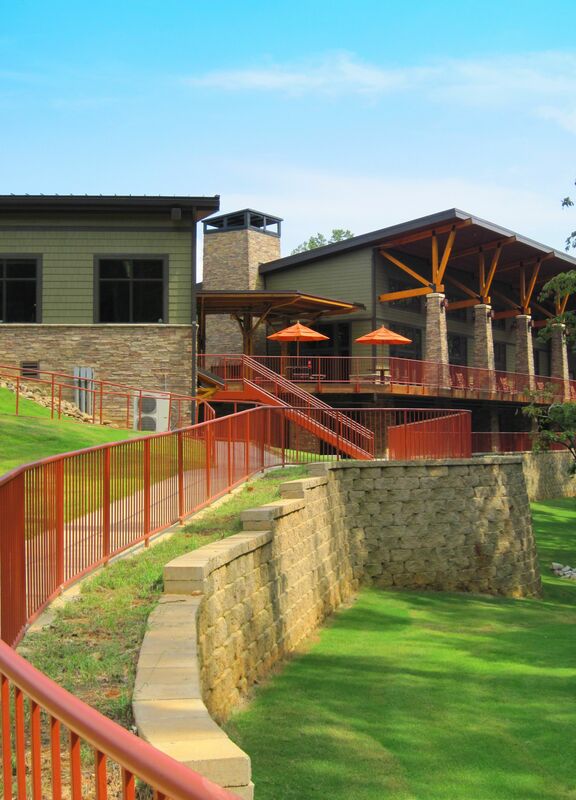 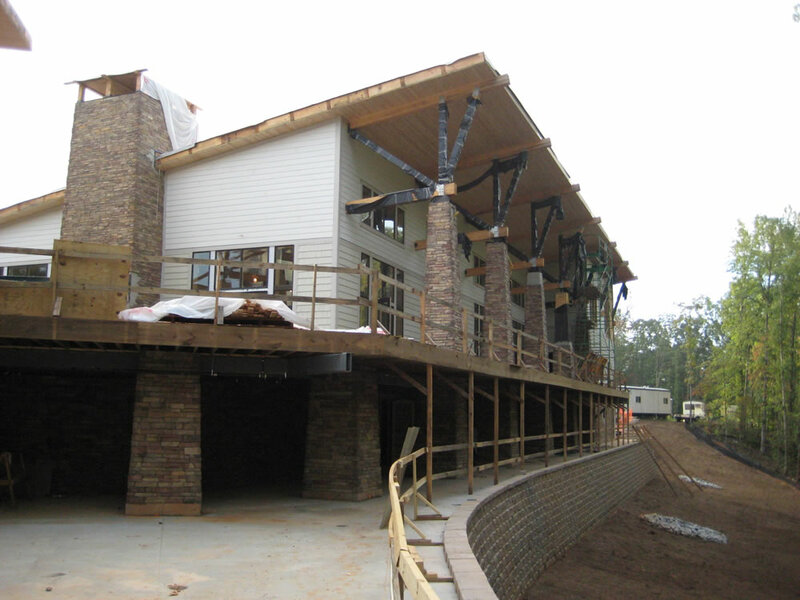 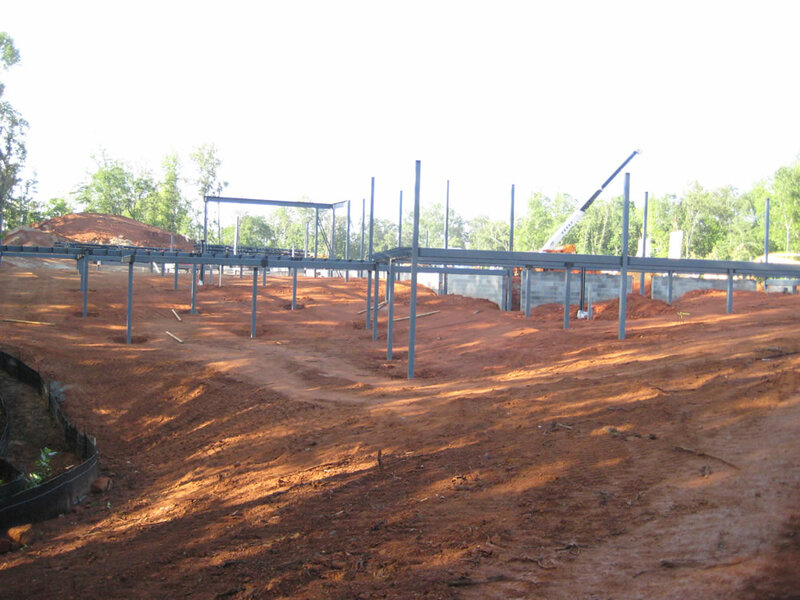 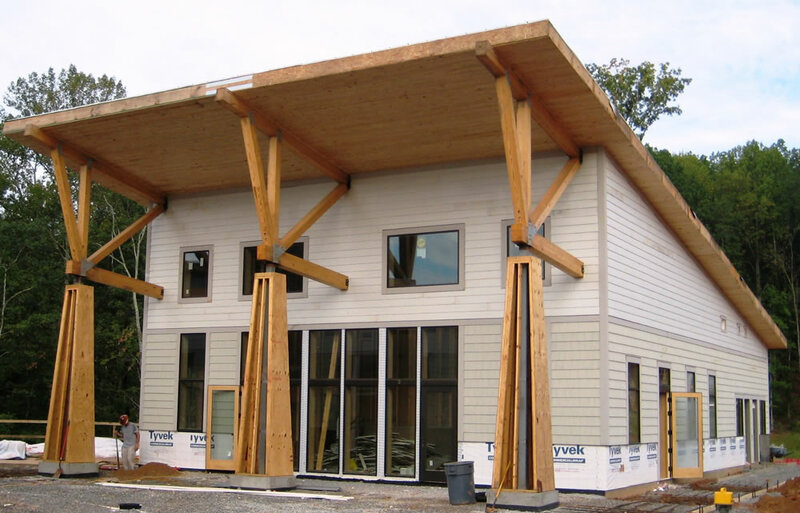 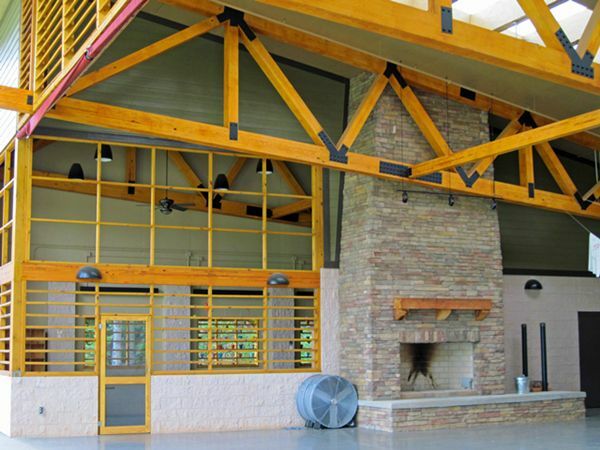 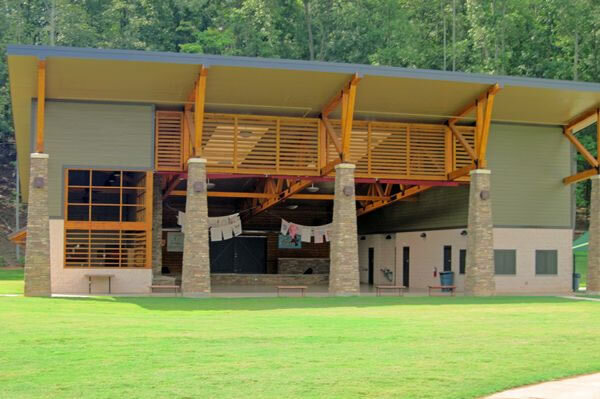 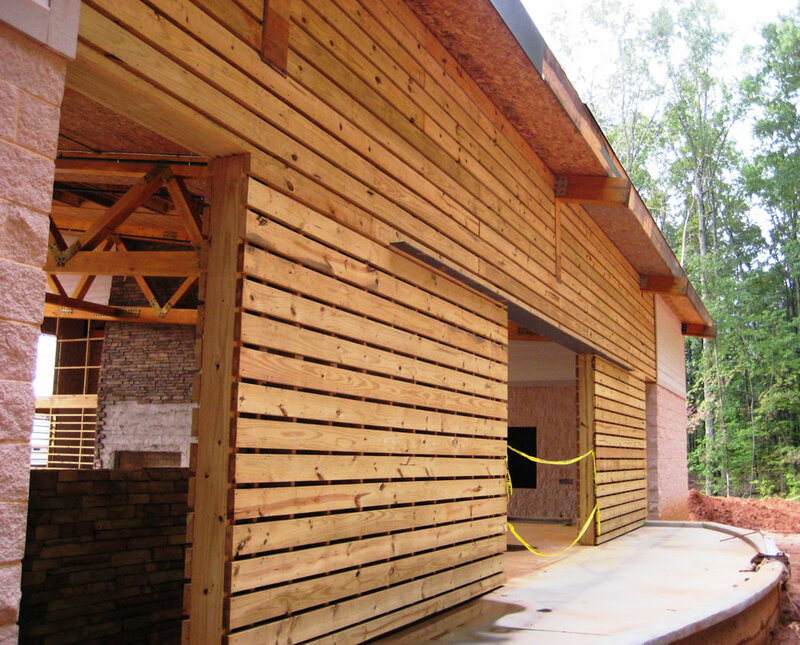 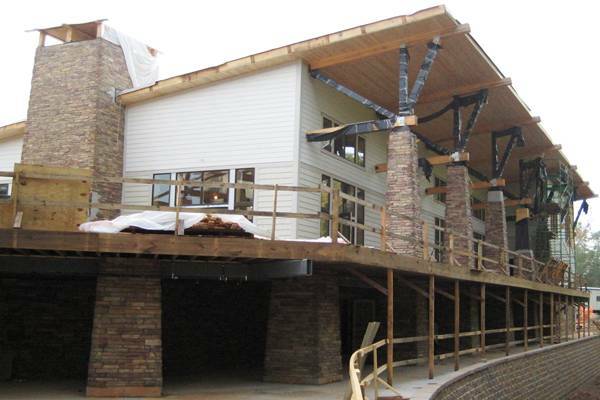 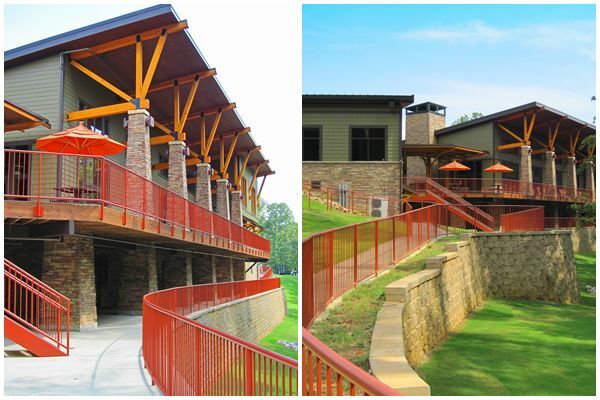 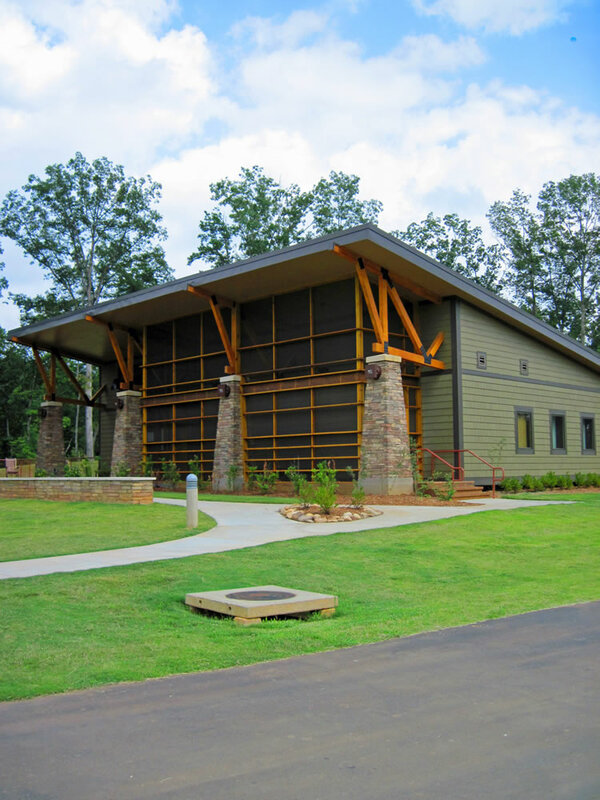 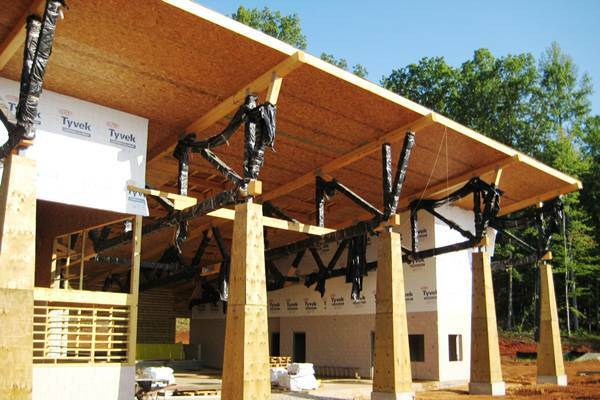 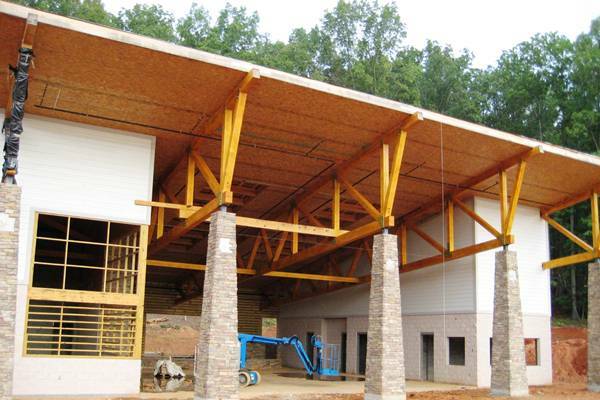 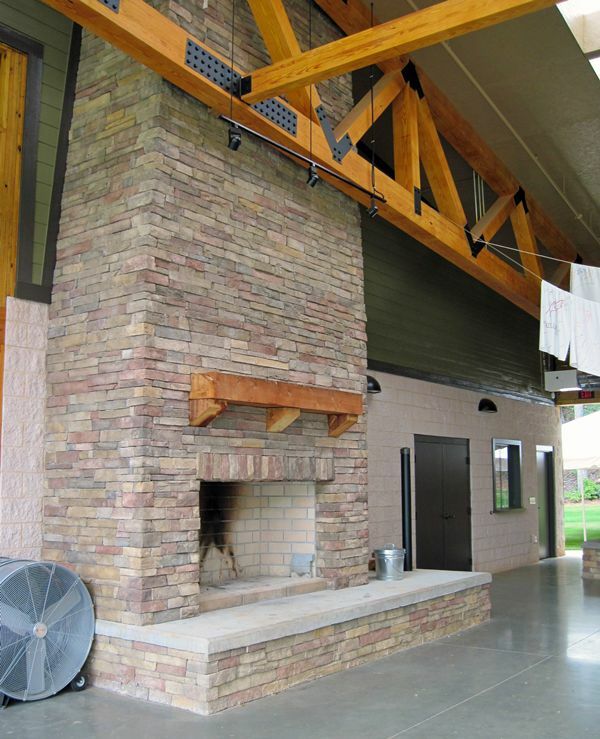 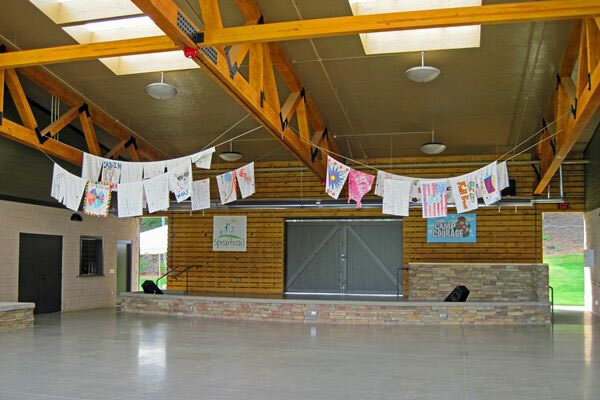 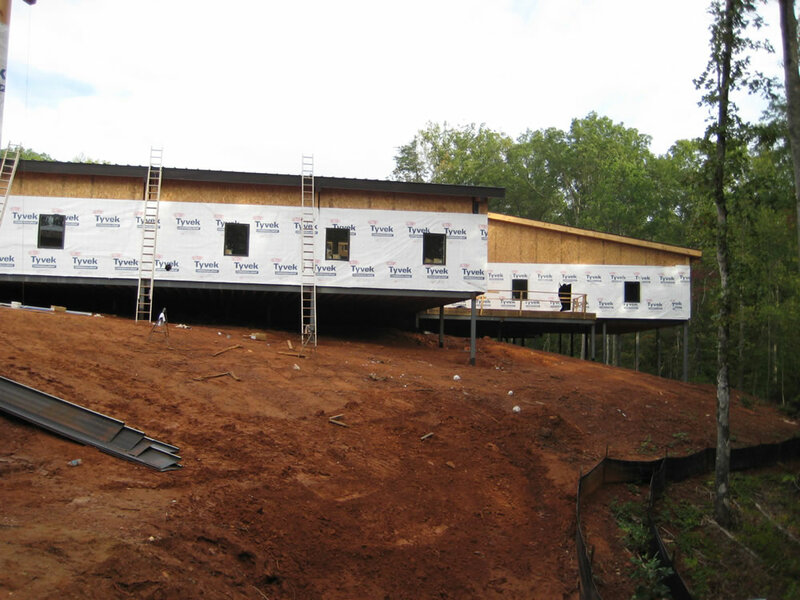 MMSA provided structural design services and structural construction administration the new $12.5 M campsite. 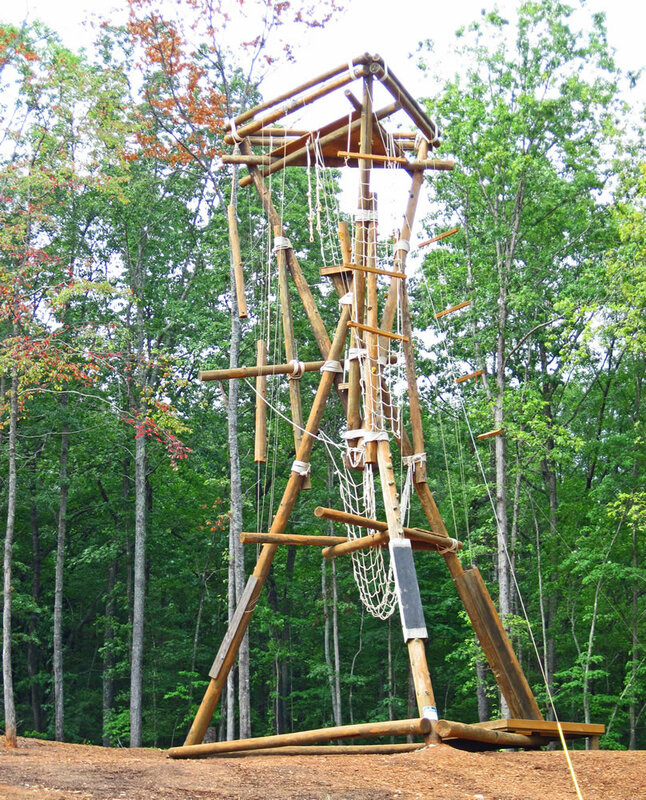 A zero-depth entry pool, a 50 foot tall Alpine Tower, three accessible performance stages, and many other features were provided.